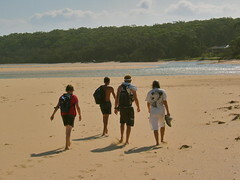 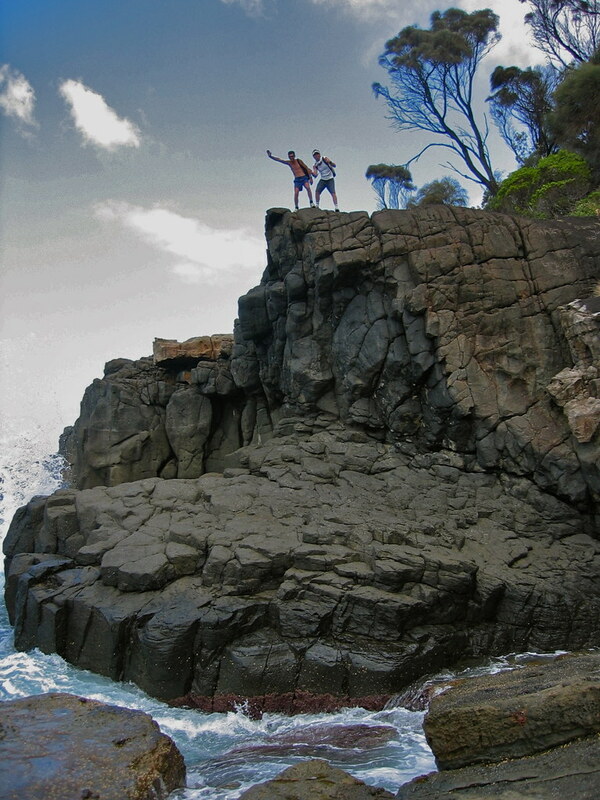 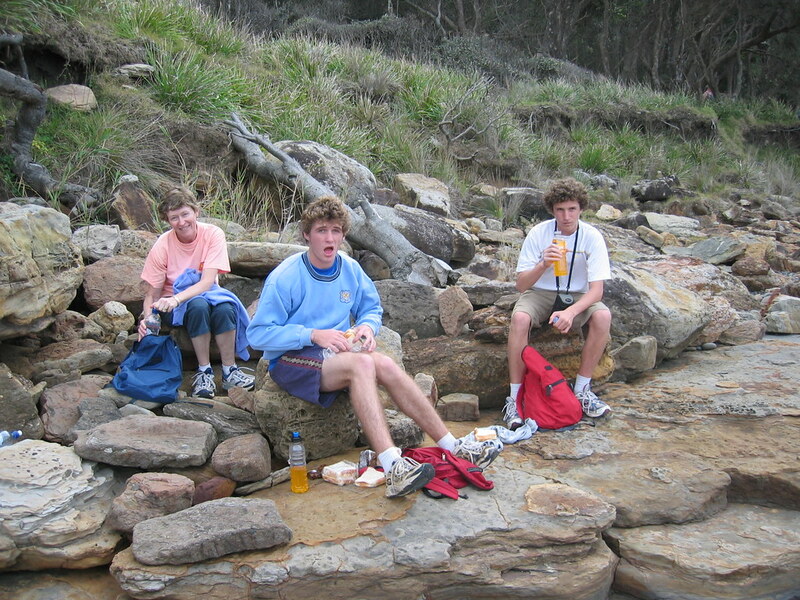 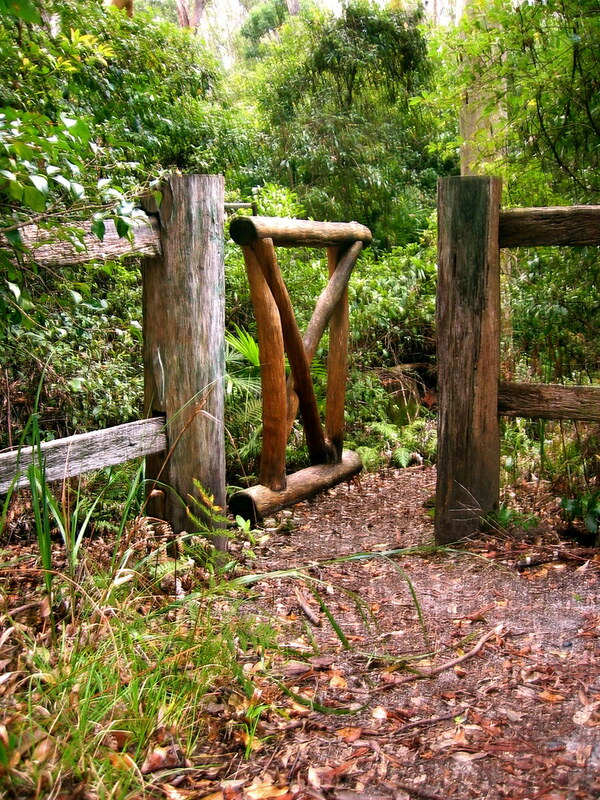 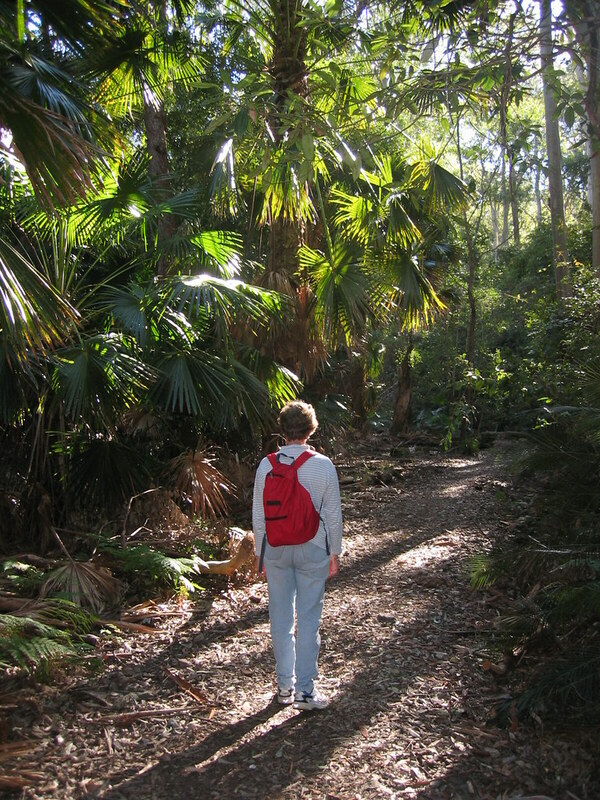 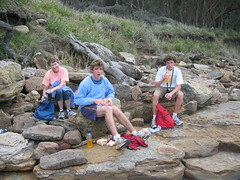 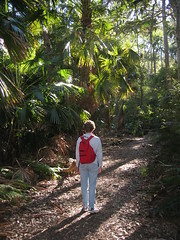 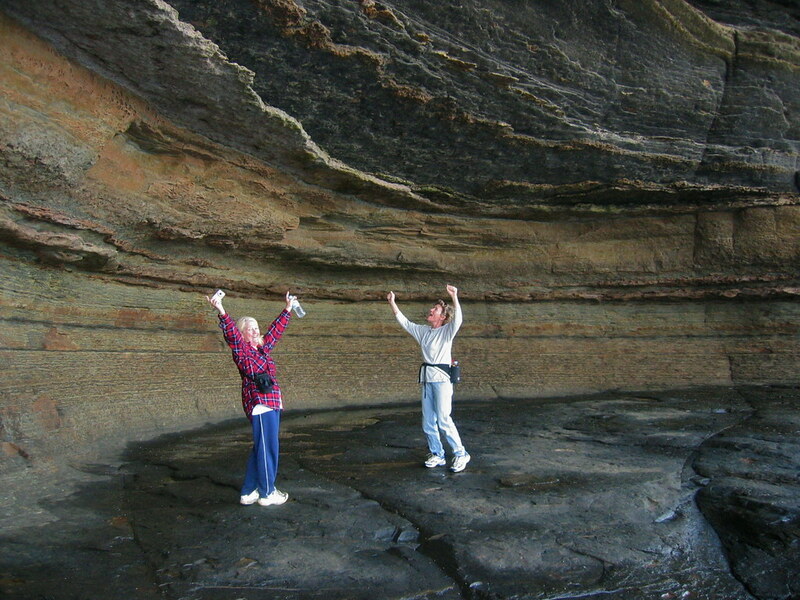 A highlight for the active explorer is to go bushwalking in Murramarang National Park. 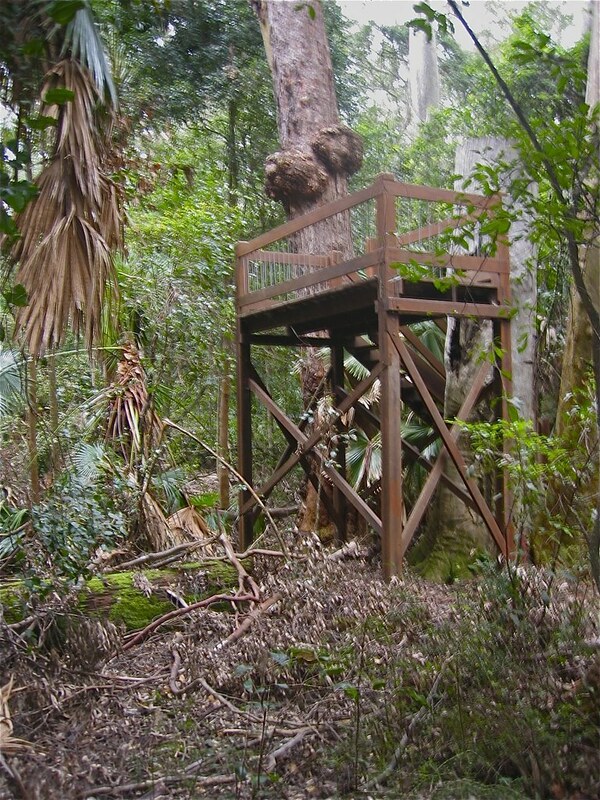 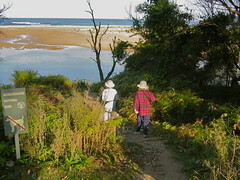 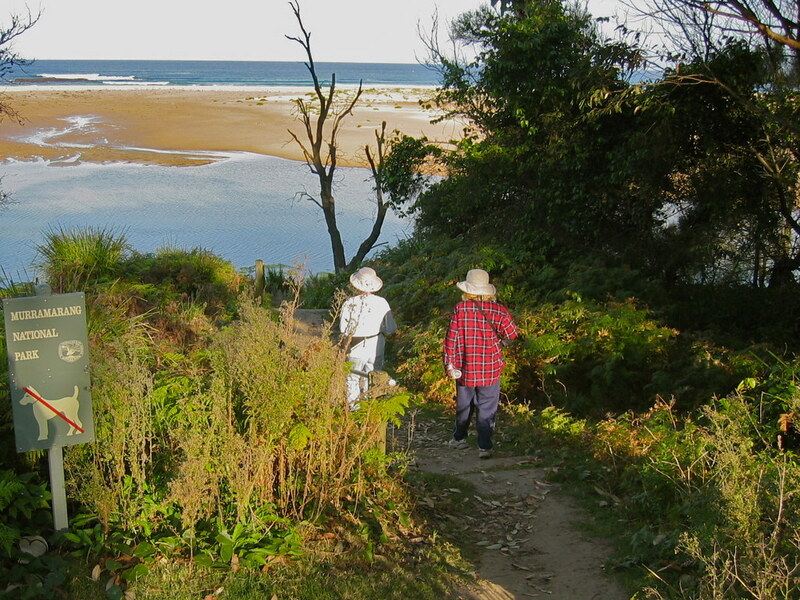 Many bush and beach walks start from Durras North including the most popular, the Discovery Trail which starts at the back of our camping ground. 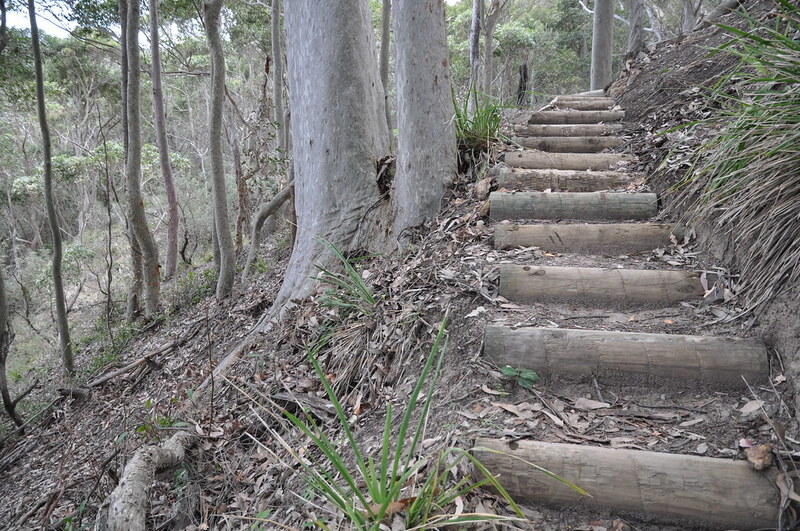 Other walks include: Durras Lake Walk, Bobs Rock, The Rainforest Walk, Durras Mountain, Burrawang Walk and more. 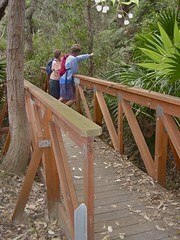 As most of these walks are poorly signposted, we have detailed sheets for our guests to ensure you find your way easily. 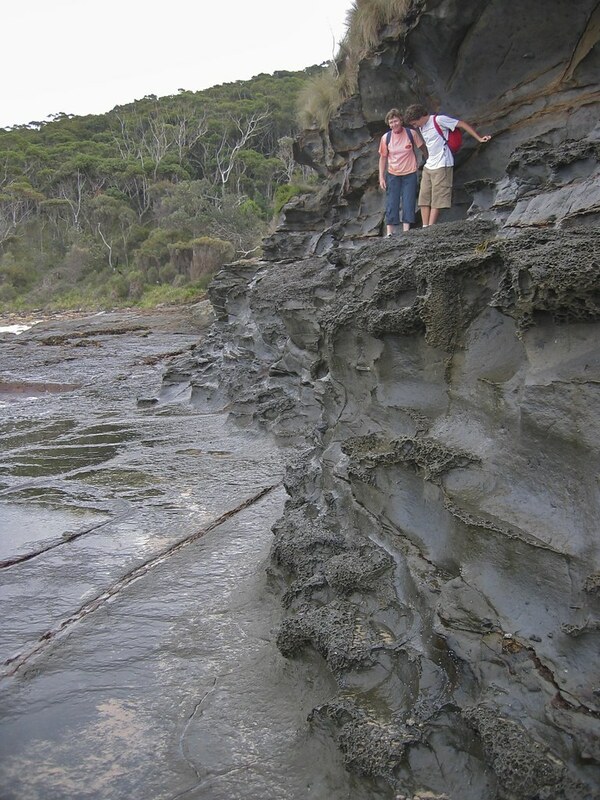 Additional information for walks throughout the surrounding region can be found at Eurobodalla Tourism. 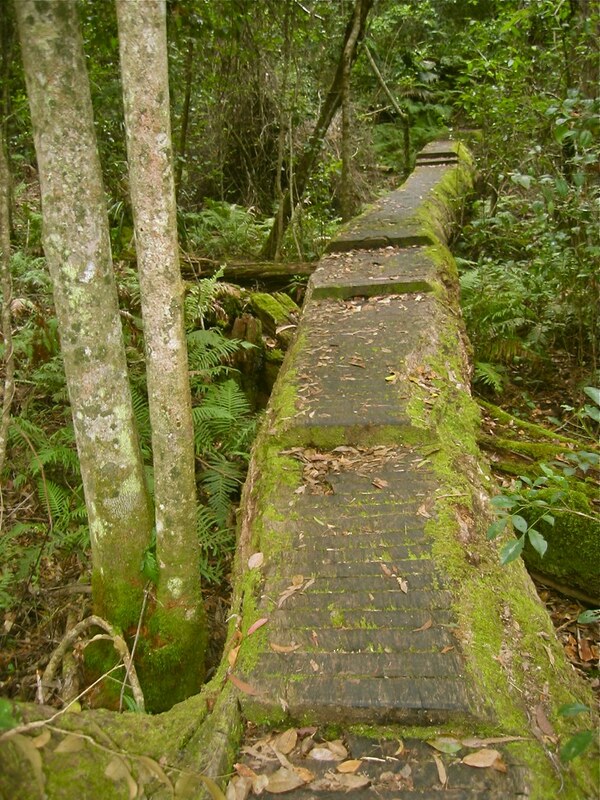 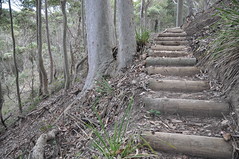 Just ask our staff for advice on the best bushwalking, jogging, mountain biking walks in the area. 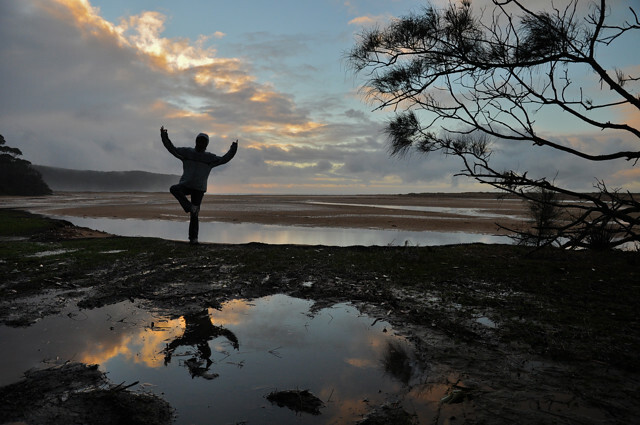 Just enjoying oneself alongside Durras Lake early in the morning. 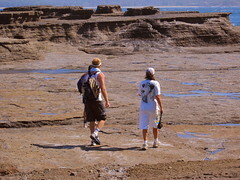 It is possible to walk around Point Upright but only at low tide in calm conditions. 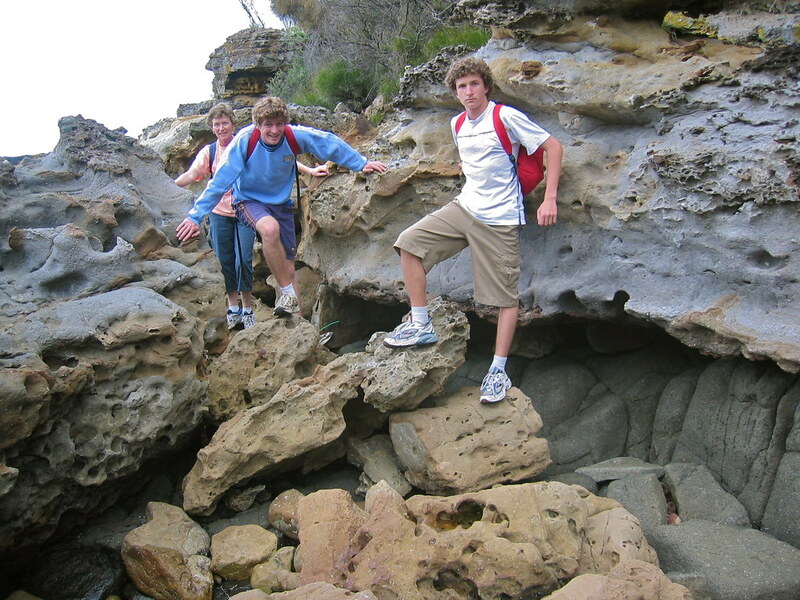 It is necessary to clamber along rock ledges on some walks. 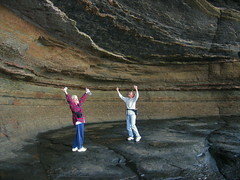 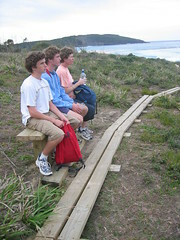 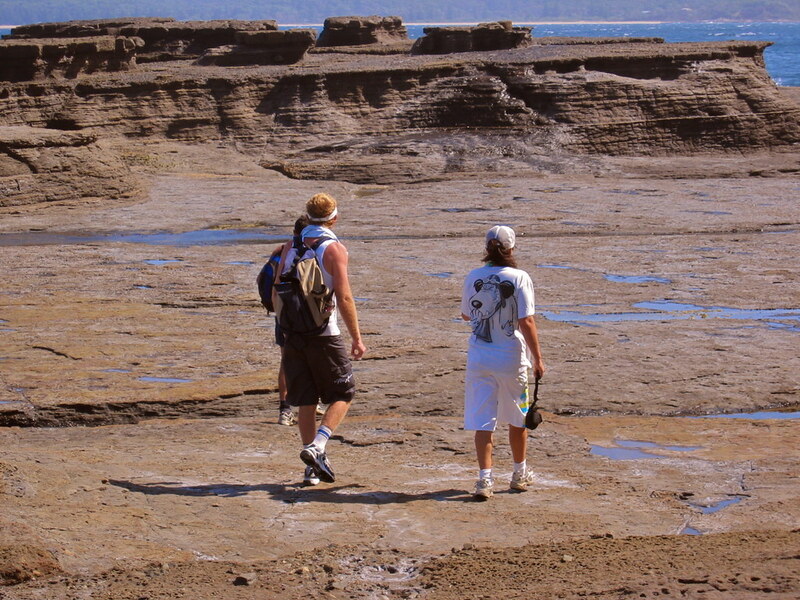 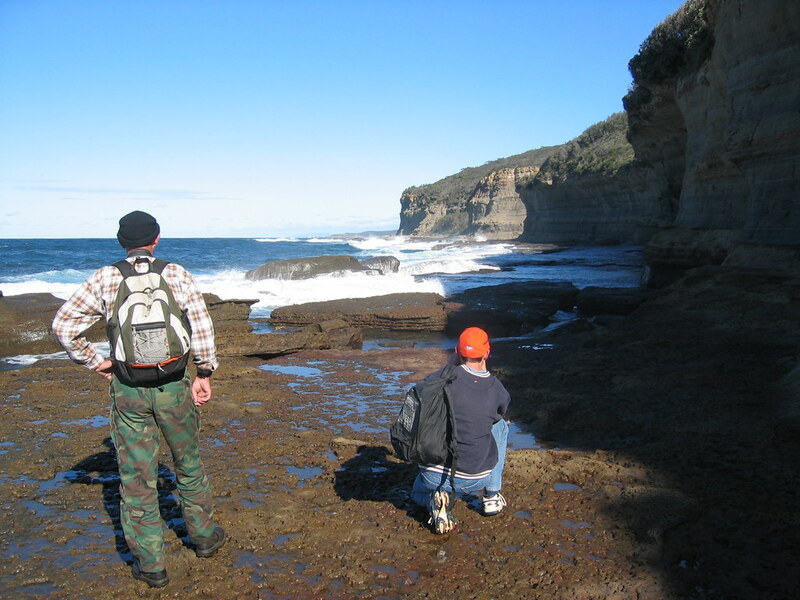 Between Durras Beach and Depot Beach is the amphipheatre on the Point Upright walk. 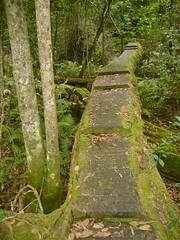 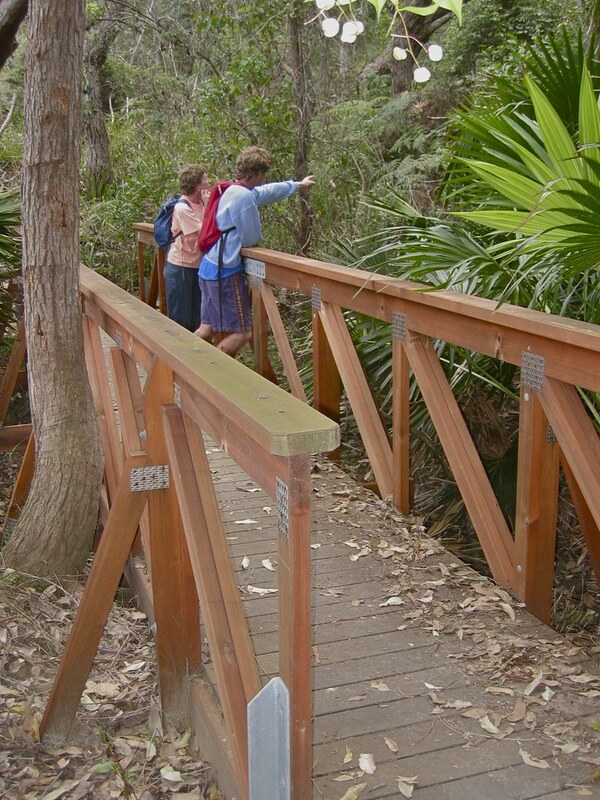 The fallen log walk is a popular feature of the Discovery Trial in the Murramarang National Park.